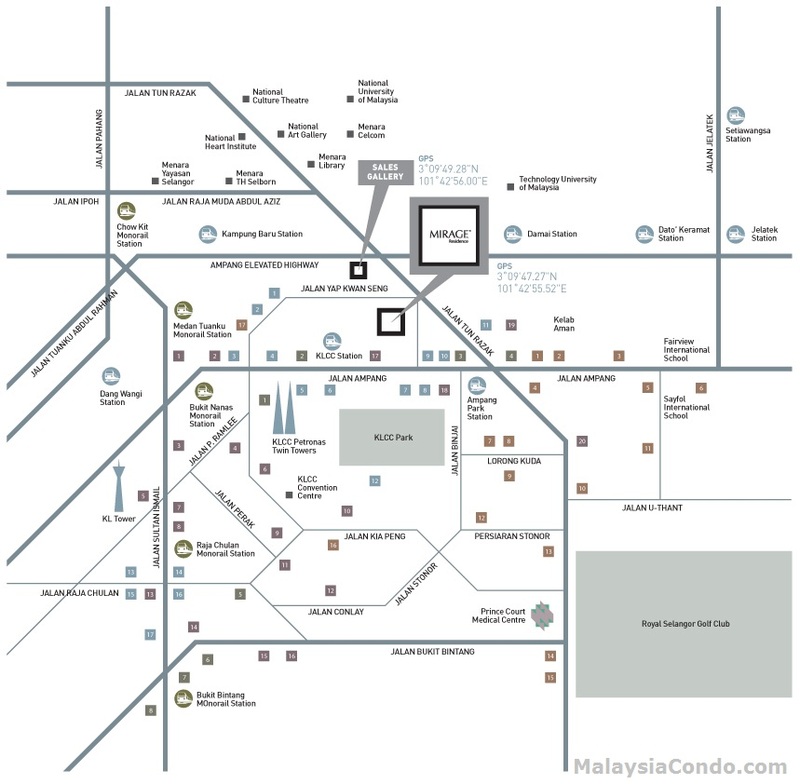 Mirage Residence is a freehold condominium project developed by Perspektif Vista Sdn Bhd (OSK Property) located at Jalan Yap Kwan Seng in KLCC, City Center. 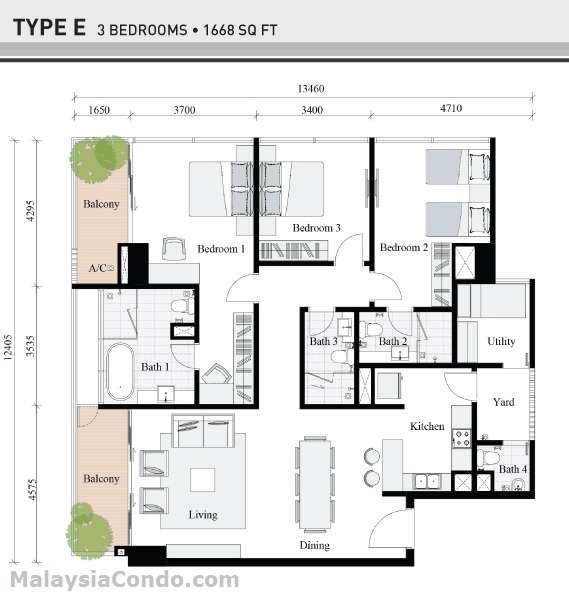 The project comprises a 35-storey condominium block with a total of 102 units. 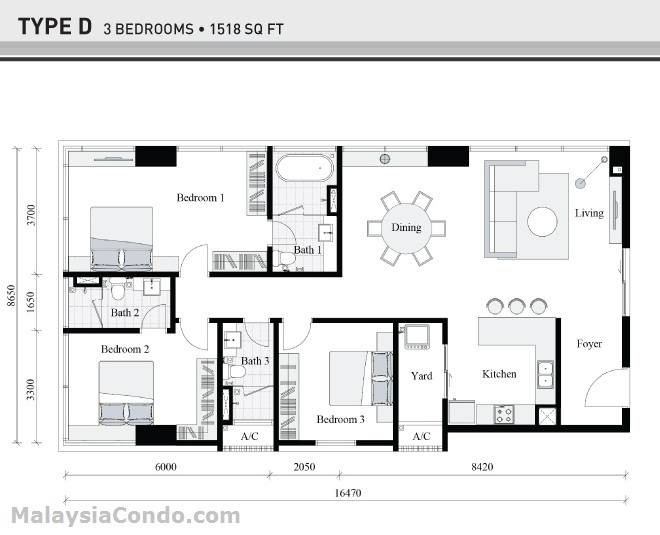 The built-up area ranging from 850 sq.ft. 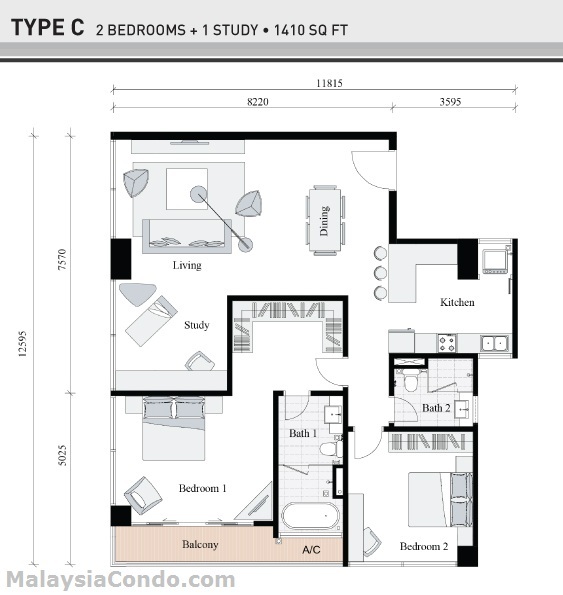 to 1,688 sq.ft. 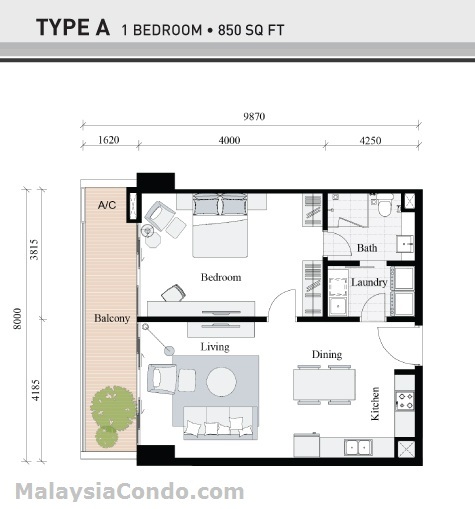 with choices of unit types of 1-bedroom, 2-bedrooms and 3-bedrooms. Facilities at Mirage Residence include gym room, aerobic & yoga room, function room, meeting room, salt water lap pool, children pool, sauna, balneotherapy spa, water pavilion, sky garden, sky park, sky terraces. 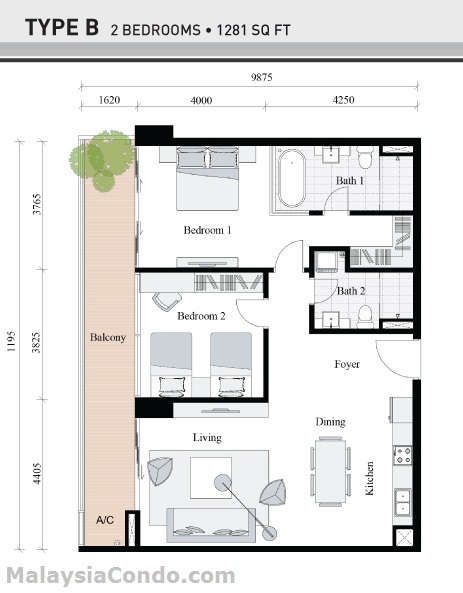 Built-up Area : 850 - 1,688 sq.ft.